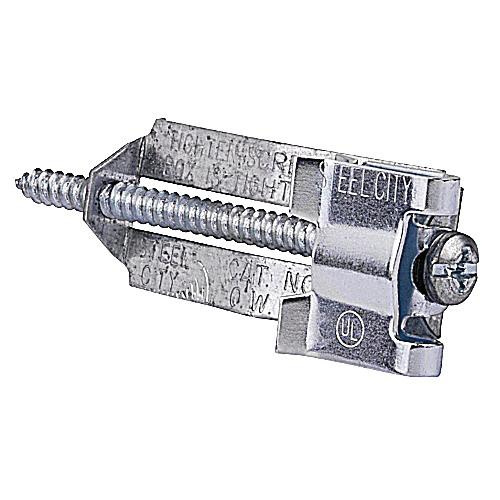 Thomas & Betts Steel City® Old work box support clip features steel construction for longer endurance. It clips to plaster, drywall, concrete block and brick. Box support clip is UL listed.